Do you have tips and tricks for Defending? Let us know in the comments below! There are many offensively based accounts in Final Fantasy. There are just as many (if not more) players that enjoying trapping. However, the game is so intricate that many players don’t know where to start or how to defend. 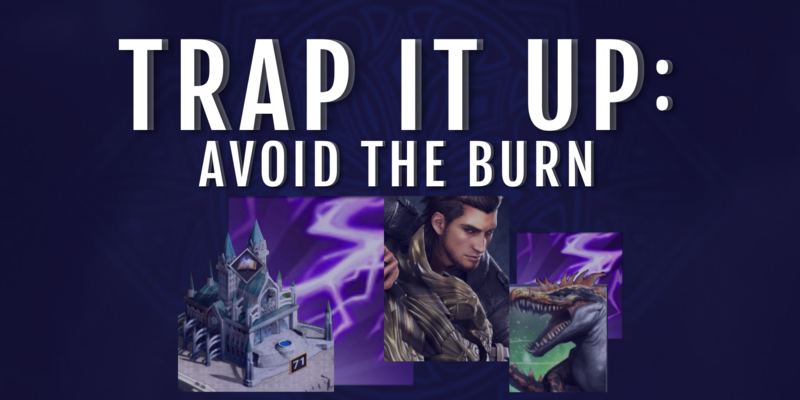 Today we will take a look at trapping, and the necessary elements to succeed. But how to accomplish any of these? Let’s drill down the options available for a successful trap. Note that not all of these will be released in all realms yet depending on your server. Choosing the correct hero to trap with is essential. 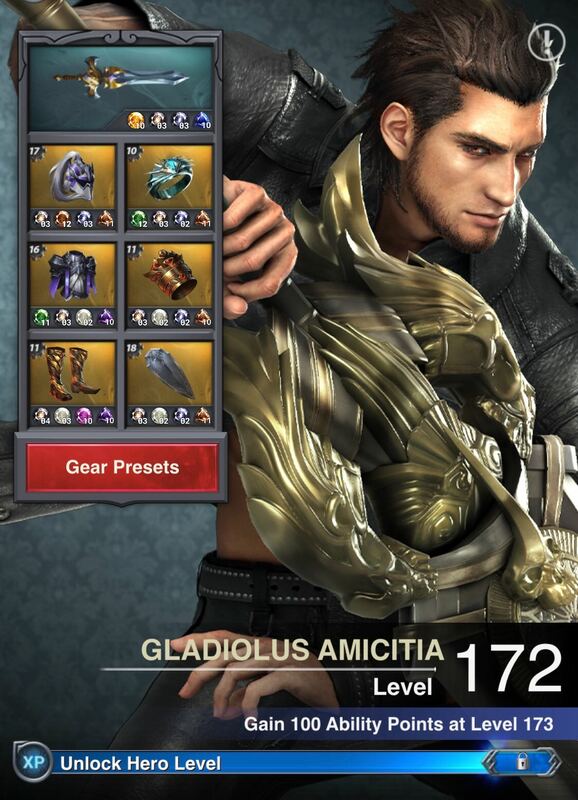 There are many heroes available now, but the best for trapping are Gladio, Cindy or Luna. All three of these have decent trapping abilities, with Gladio and Cindy leading the pack (assuming Cindy is at a decent hero level). Below we are only going to discuss the base hero skills. We will cover mastery skills separately as they apply at all times. 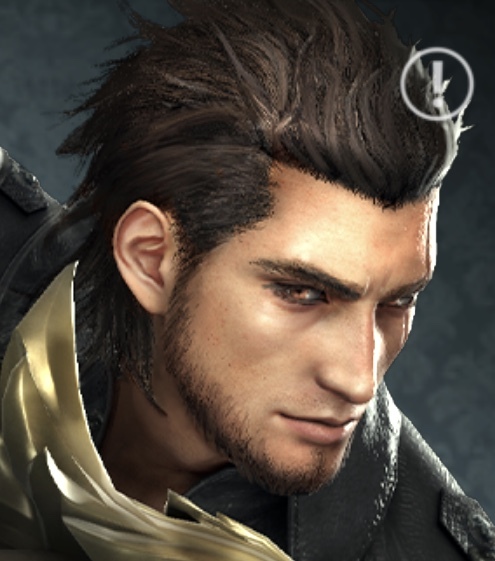 If using Gladio, make sure that your Steal Enemy Attack and Steal Enemy HP are as high as you can get them. Secondarily master Spiked Armor. What you wear is very important, along with powering it up. Keep in mind how you’ve built your account. Very rarely will using a complete set make sense. The best traps combine different pieces that compliment their set up. One solid choice for everyone using an astral (which is necessary at this point in older Realms) is the Destiny Weapon. Pieces from the guardian, Hydraean, Infernian, Archaean, Magebane and Undertaker can make good choices powered up. 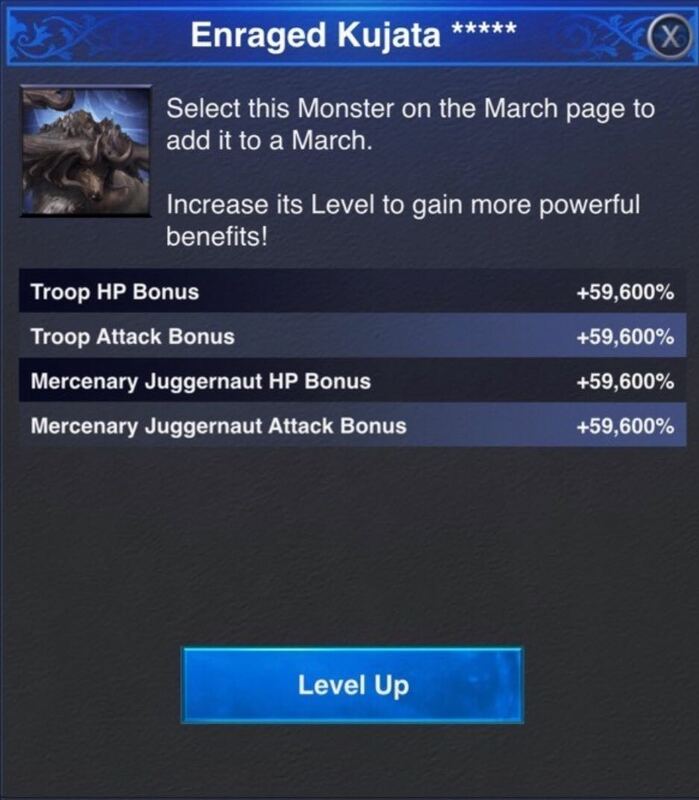 Even Beastmaster has Trap Attack and Earth Elemental Troop Attack when powered up, if your other stats are powerful enough to use it to trap in. An example of a good set up is shown below, but keep in mind that everyone’s account is slightly different. Make sure you have sufficient attack (of all types), health and defense. 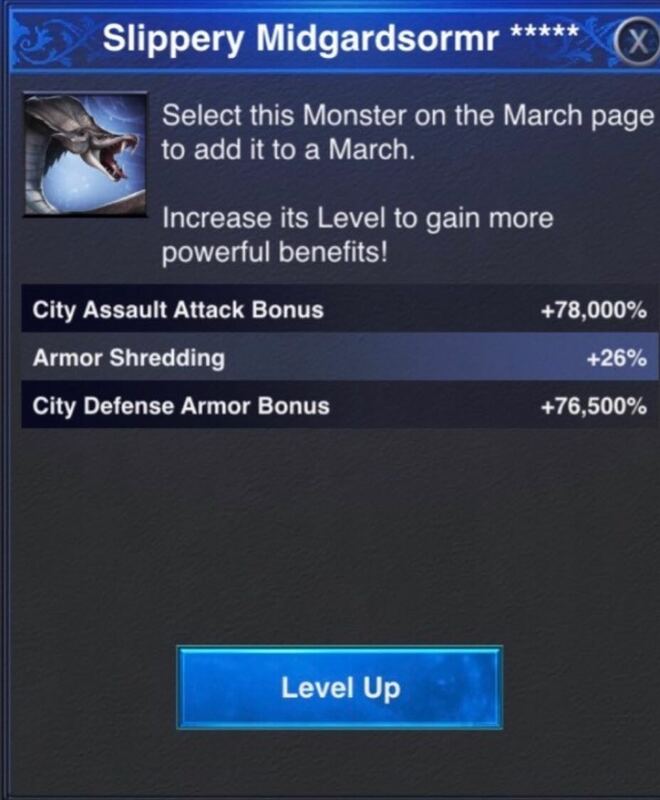 Also remember that Armor Shredding is huge at the moment, so defense can’t be your end all in terms of defense. Do all the Trap combat research you can afford under the Defense tree, especially Trap Attack/HP VI. Below is an example of a defense using no Guardians. It can be done! The attacking rally had full elemental, three maxed Levis and Grandmaster Destiny Sword. You need a good amount. 20-30k isn’t going to cut it. They may go to the hospital first, but if the hit exceeds your hospital capacity they will be pushed out and die. In the new world, straight troops just don’t cut it most of the time. You need T7 Elementals. In addition to supplying materials to craft these Elemental Wells have underlying boosts. You must build at least one of each of these to train T7 Elementals. After that point, many traps choose to build more Fire or Earth Wells. When training Elementals focus on Earth, Fire and Ice. The more you have the better. Many empires are 100% Elementals, and if your account, traps (and guards if using them) are set up right, the hit shouldn’t get through to kill any. There are currently two Astrals available to use in Defense; Levi and Shiva. Levi is the strongest Astral to defend with, assuming he is at a solid level (45+). 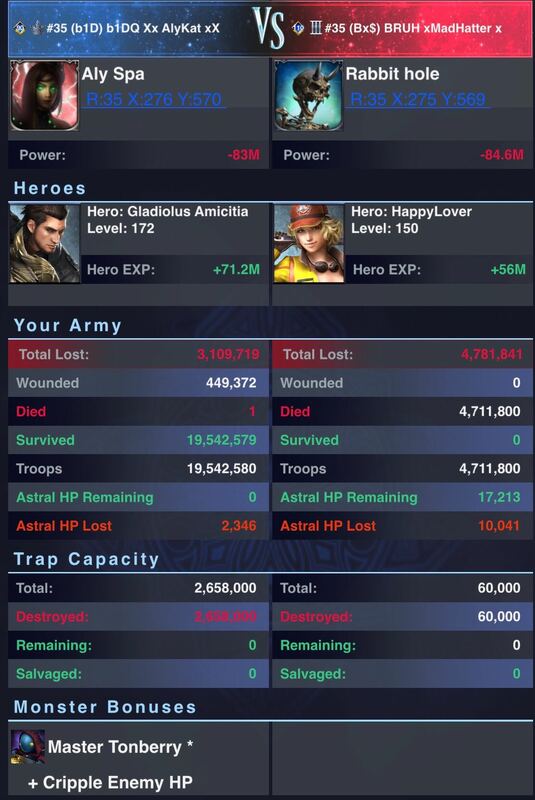 Keep in mind that when you have both, a portion of the skilled boosts from the unequipped Astral still apply. Resetting Astral skills is free, so play around with the best skilling to compliment your base. One of the newest items for Defense, these live in your Walls and help defend upon attack. There are up to three available, but the second and third are fairly expensive. Learn more about Defensive Monsters and which to use here. 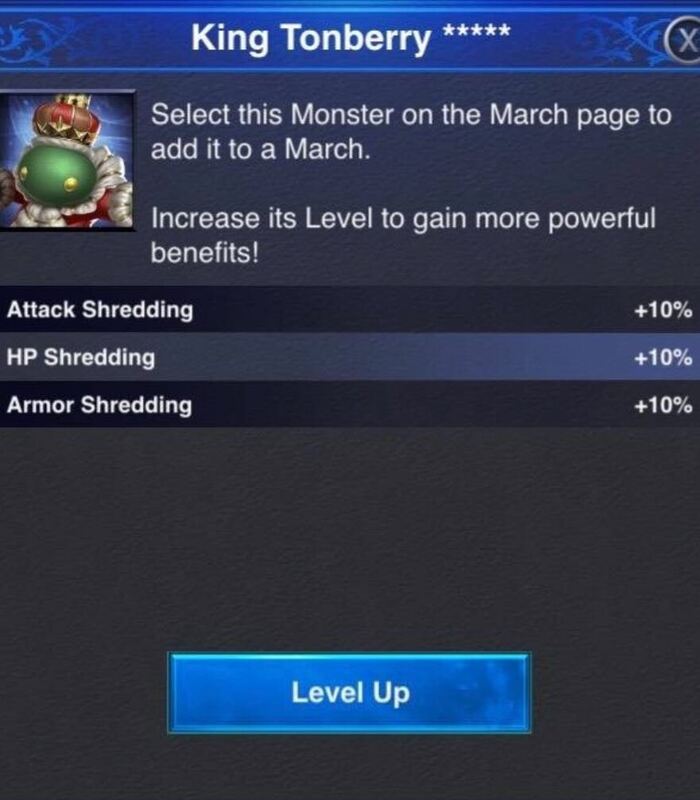 However, if you were able to get them, the Level 5 monsters are good options to place in your wall, with the Armored Karlabos or King Tonberry leading the pack. 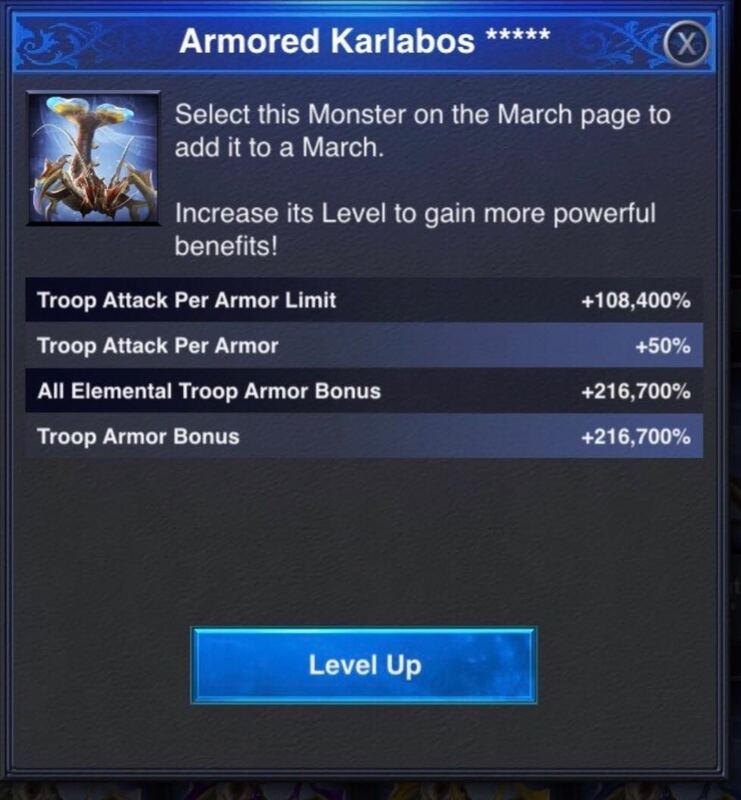 Lower level leveled up Karlabos are also good options if you don’t have a Level 5. Being reinforced with one or more high level Levi’s is solid. Even if you lose terribly your hero will be safe. Don’t be afraid to speak up and ask for rein! There are a fair number of Enchantments to choose from now, depending on your Limit Break. Additionally multiple Enchantments can be run at once (on different gear pieces). Keep in mind these are all timed, so don’t use them until you are under attack. Defense is difficult but certainly not impossible at this stage of the game. As you can see from the above, you need to focus on many things. There’s not one Hero, Gear or Research that will work alone.